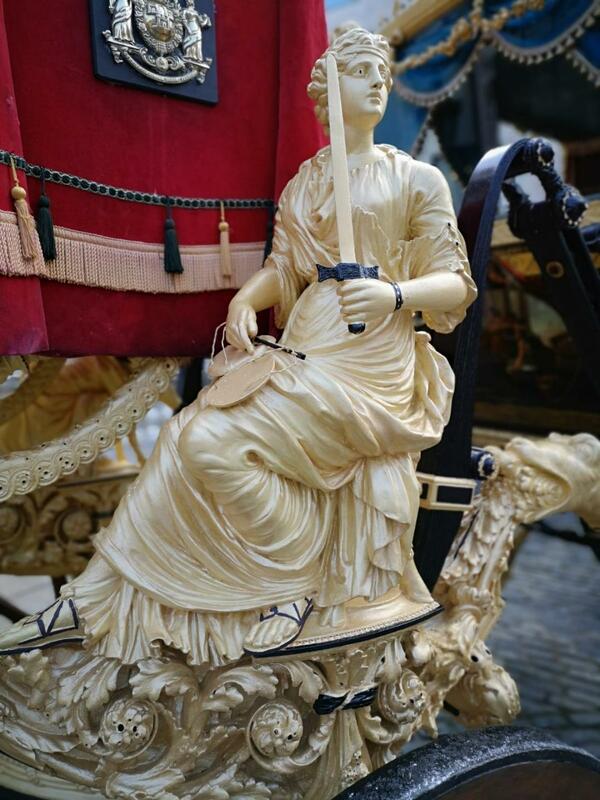 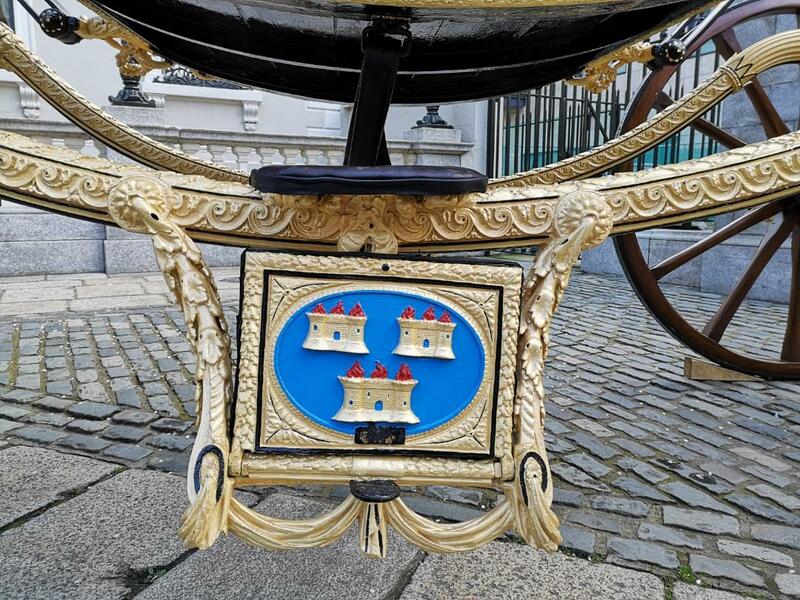 January '19 Temple Bar exhibitions . 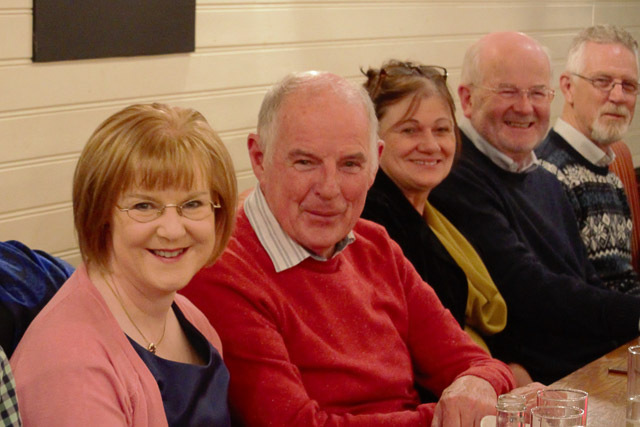 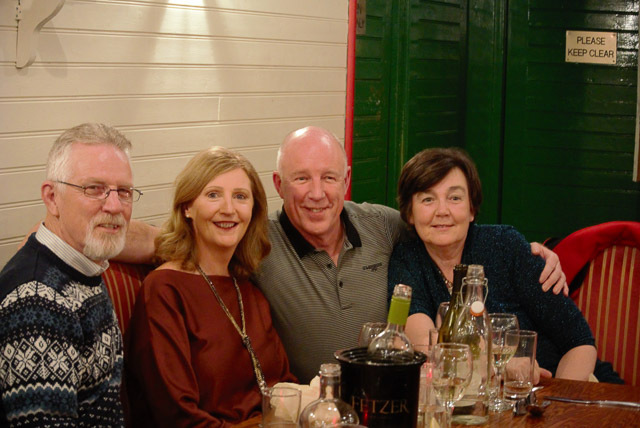 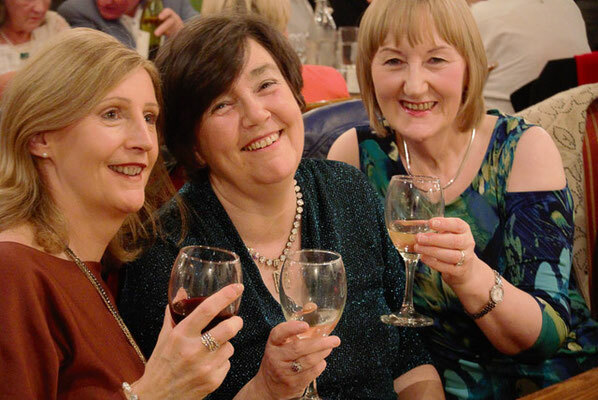 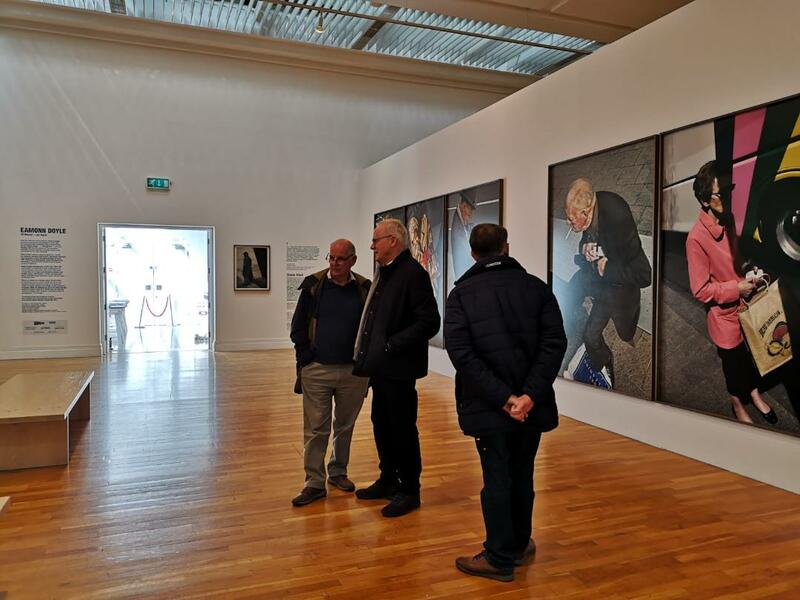 May '19 Photo Exhibition "Ireland Through The Lens"
Sutton Camera Club visited the Eamon Doyle exhibition "Dublin Trilogy" in the RHA and the "Field notes from the Border" exhibition in the Gallery of Photography. 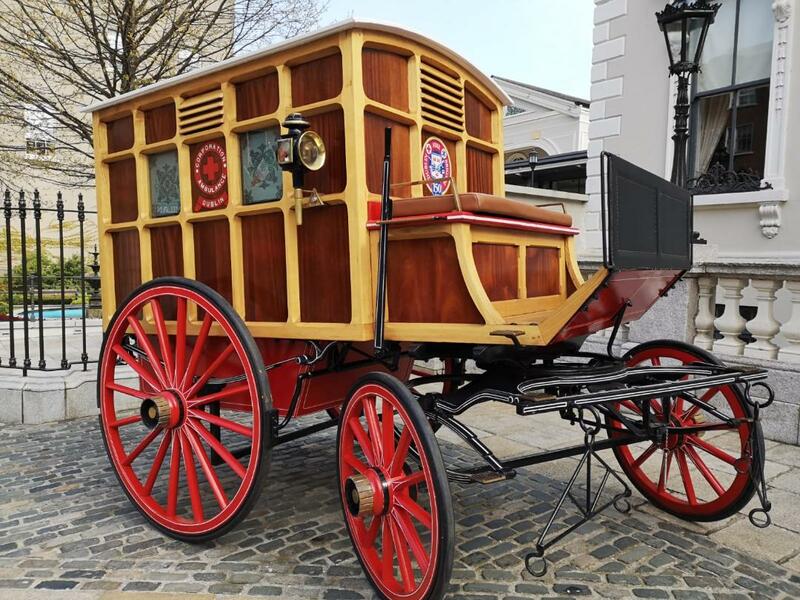 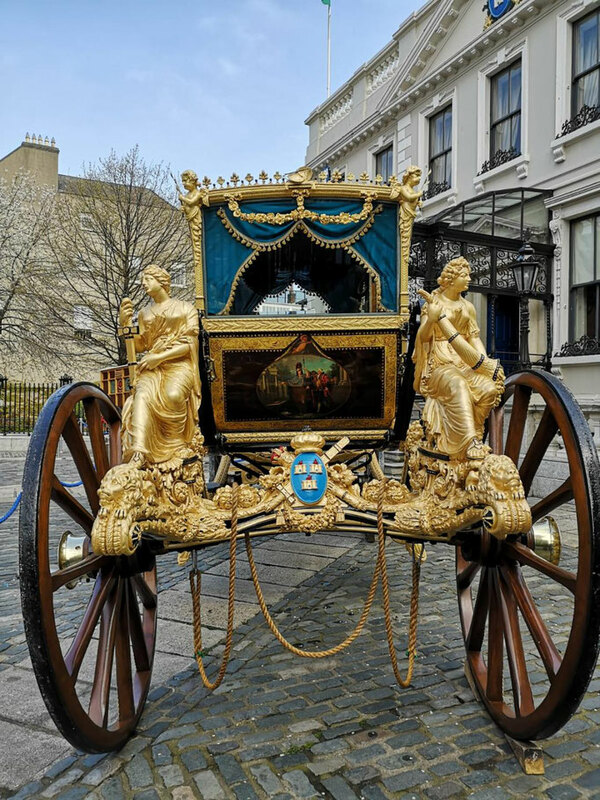 We also found time to admire a Dublin Fire Brigade horse drawn ambulance from 1898 and the Lord Mayor's carriage on display at the Mansion House. 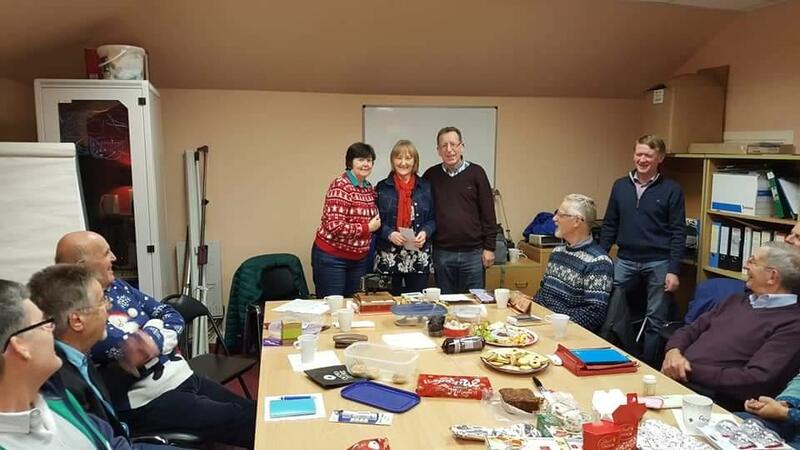 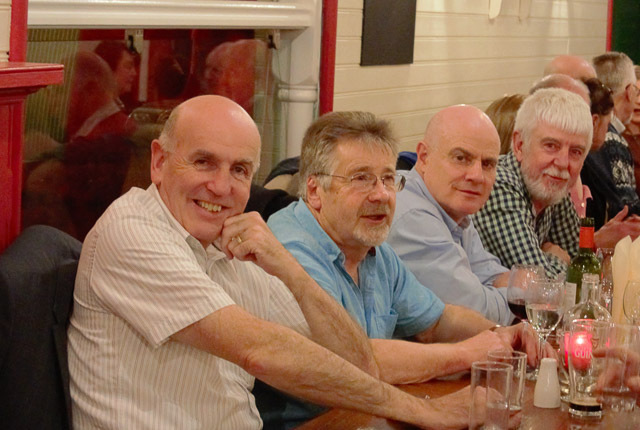 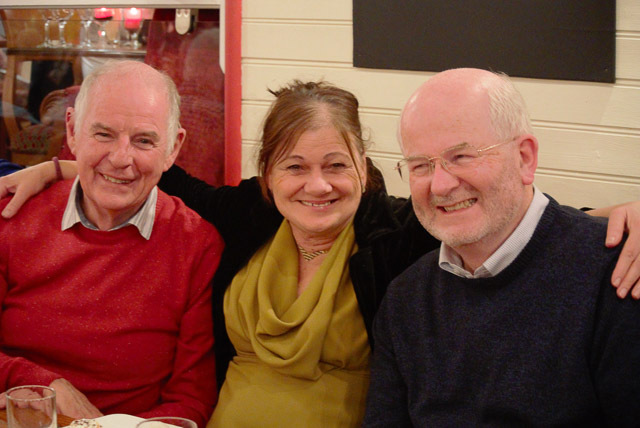 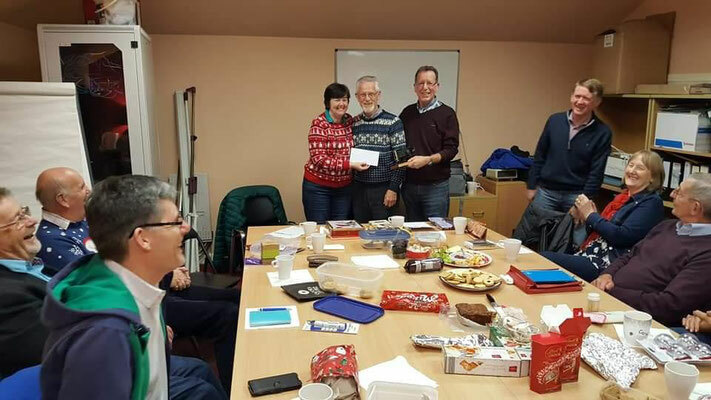 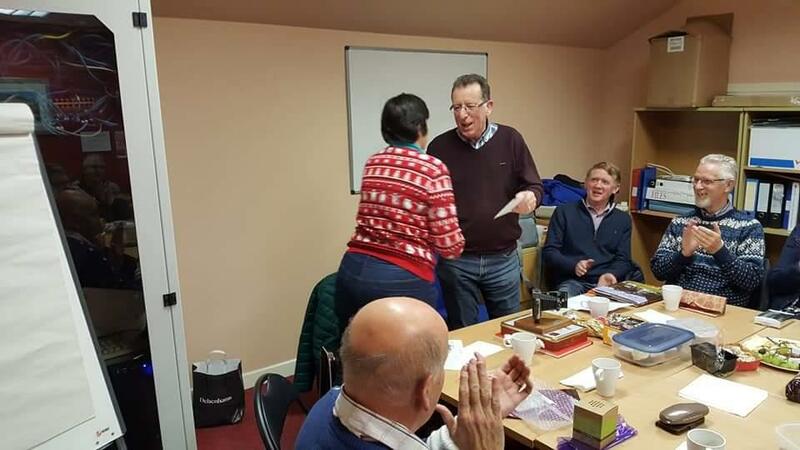 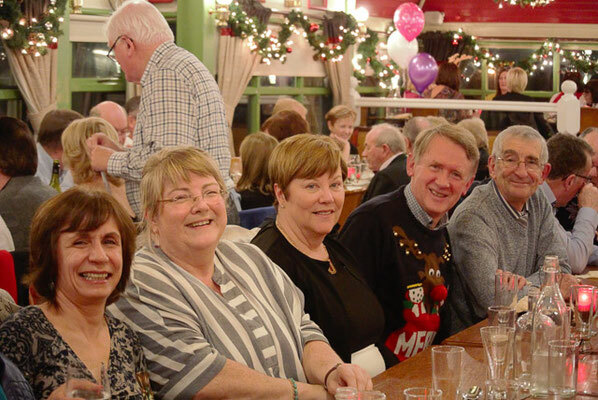 Thanks to Michael Leahy for organising the outing and thanks to Rayna Mircheva for the photos. 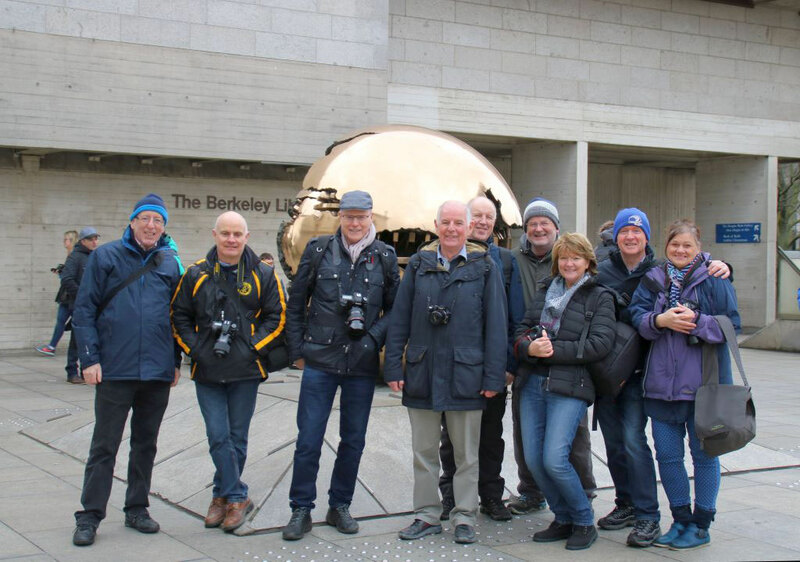 Sutton Camera Club visited Trinity College for a "Rendering Space" project. 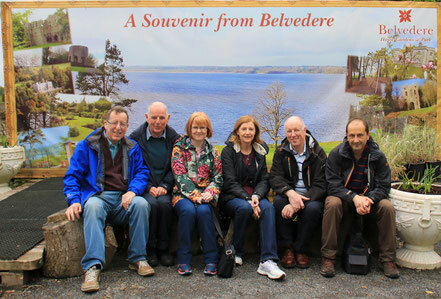 Many thanks to Michael Leahy for organising the outing. 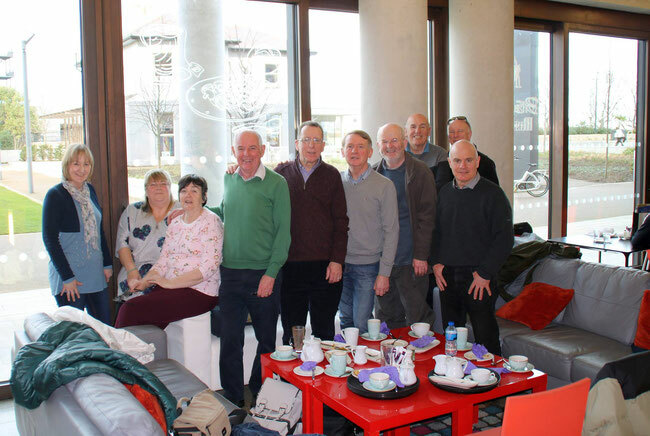 Sutton Camera Club visits Dun Laoighre library for a brilliant photography exhibition "Humans of Dublin" by Peter Varga. 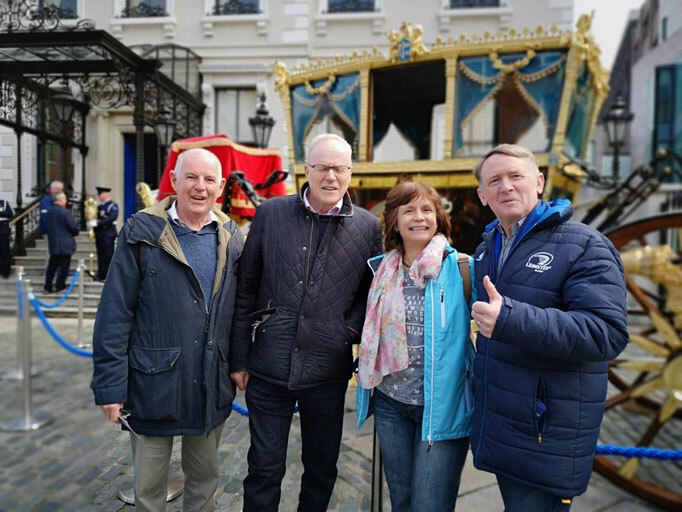 Thanks to our outings leader Michael Leahy.